ext. 54 hosted an On the Table dinner as the first installation of Cantina de la Granja’s dinner series, Granja Urbana. 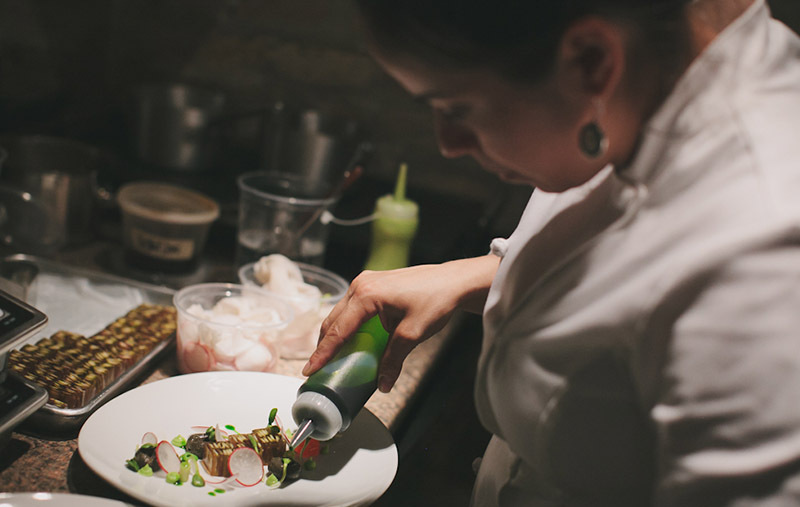 Guests were given a first taste at Cantina de La Granja’s menu direction while Chef Diana Davila Bolden shared her innovative approach to modernize Mexican cuisine.